GoPro produces a series of tiny, lightweight, and extremely durable waterproof video cameras for recording your outdoor adventures in high-definition. 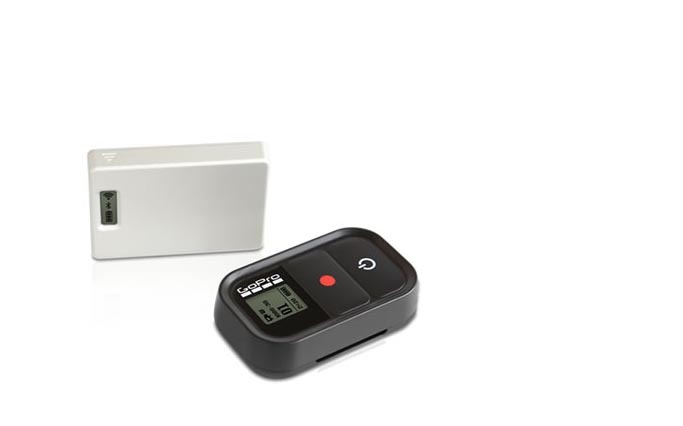 Now the company has introduced its Wi-Fi BacPac and Wi-Fi remote combo kit, which allow you to remotely control the camera via your computer, smart phone, or iPad, as well as stream your video live over the internet. It works via separate accessories. First the hardware, a small Wi-Fi component that attaches to the camera and connects to the internet anywhere a Wi-Fi signal or hotspot is present. the camera either with a wrist-top sized remote control or through a free GoPro app on your smart phone or tablet (available for both Apple and Android operating systems). The GoPro app also allows you to stream the video directly to your computer or mobile device and even gives you the capability to control as many as 50 (!) cameras at a time. The obvious limiting factor of this technology is access to Wi-Fi—a resource not commonly found on outdoor adventures—though pairing it with a Wi-Fi mobile hot spot can expand its reach to anywhere there is an adequate cell signal. 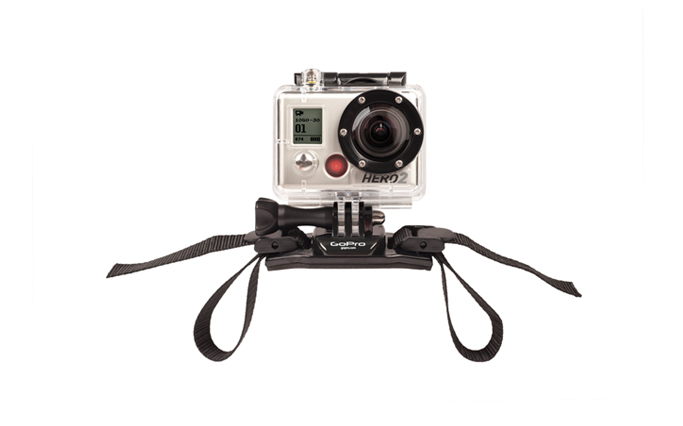 GoPro produces a range of video cameras, but the Wi-Fi technology will only be available initially with its HD HERO2 camera ($299, pictured above). Look for the Wi-Fi accessories in March; prices have yet to be announced.